At professional conferences, the keynote speaker is often introduced through the presentation of a short video that focuses the audience’s attention and provides background and insight on the speaker’s topic. This year, you have been given the honor of participating in a distance education conference by introducing the keynote speaker’s address. 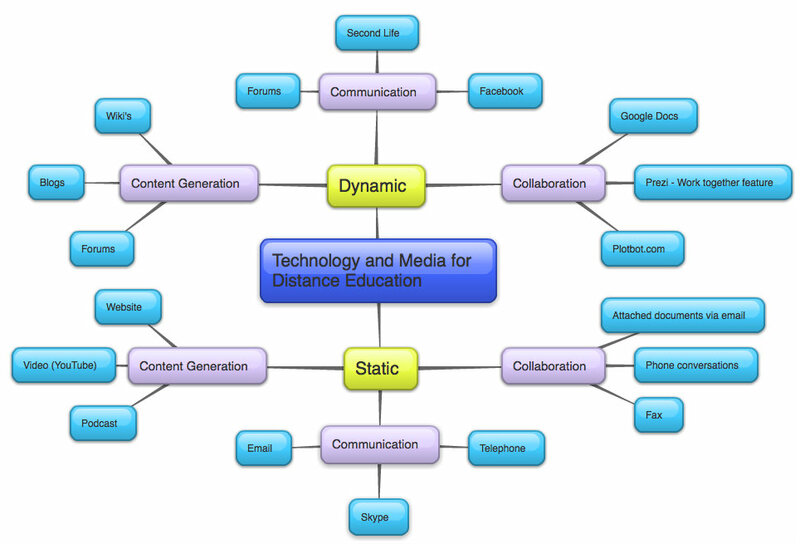 Your introduction may focus on any aspect of distance education that you find timely and interesting. In order to introduce the speaker, you are required to develop a 5- to 6-minute video on the distance education topic you selected. You will read a minimum of six research studies and/or scholarly articles on the topic of your video production published in the last three years. Each annotation should summarize the key findings of the research study, report the sample and methodology used, and critique the study. Use APA citations and reference formatting. Put your annotations in the Dropbox, along with a note to your instructor that your final video is posted in your blog. Like so many things, technology use exists on a continuum: static to dynamic. Static technologies are those that allow the user to capture information. Dynamic technologies are those that allow the user to generate their own original thoughts. It isn't that one is better than the other, it is more that you need to ensure that there is an appropriate balance of the two. If you think of it as the levels of Bloom's Taxonomy, through the efficient use of static technology the learner will eventually be able to use dynamic technology. Just as you would never create a lesson that only uses one level of Bloom's Taxonomy, you would also not create a class that uses only one type of technology.